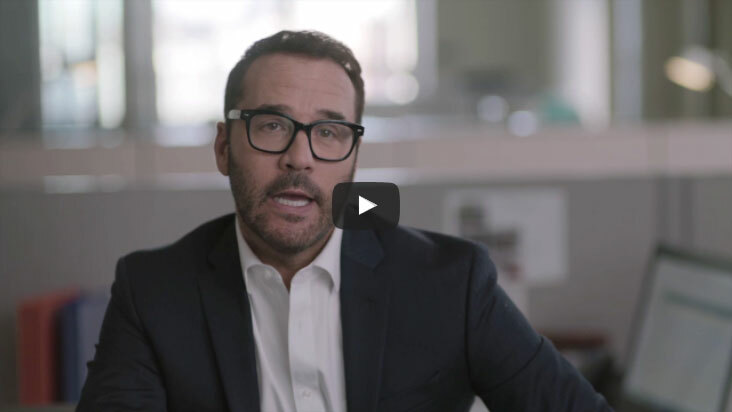 Your organization can't afford a disruption to business operations — breaches cost millions and destroy reputations. You dread having to explain to customers and the media how sensitive information got into the wrong hands. Protecting against routine spam, viruses and malware is important, but you also need help responding to new threats and challenges that your current security infrastructure just wasn't designed for. Available as subscription service for businesses based in the Turks and Caicos Islands. At any given moment, anyone inside your organization could click a malicious URL – without even knowing it’s a phishing scam. It will be alright ... with Mimecast Targeted Threat Protection: URL Protect. 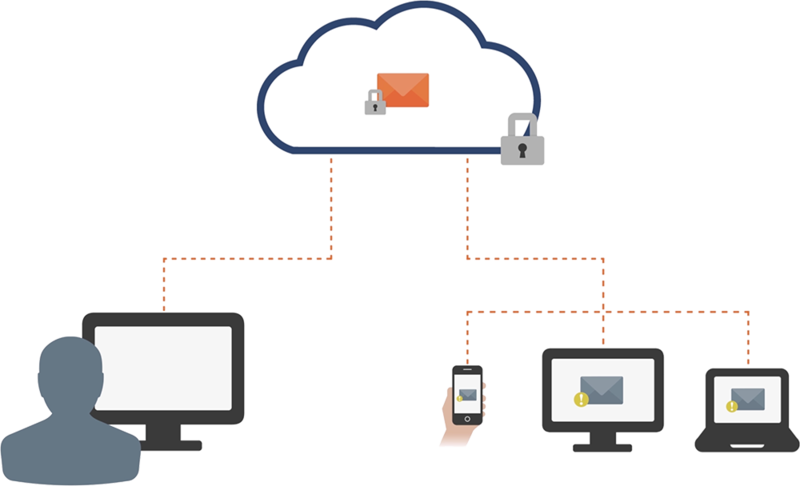 91% of attacks by sophisticated cybercriminals start through email. 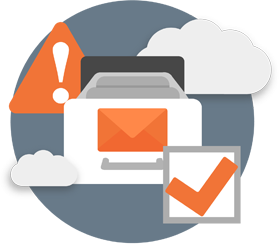 Email is both your organization's most important communication platform and the application that is most susceptible to attack. Your organization and employees are targets for increasingly sophisticated attacks designed to steal money, credentials, customer data, and other valuable intellectual property. 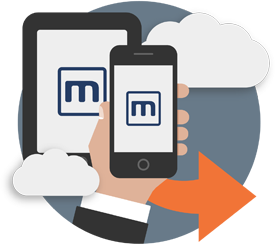 Mimecast's adaptive systems are constantly improving defenses to block both known and unknown threats. Contain spear-phishing attempts by reviewing every URL for threats and make sure spam and malware don’t reach your email system. 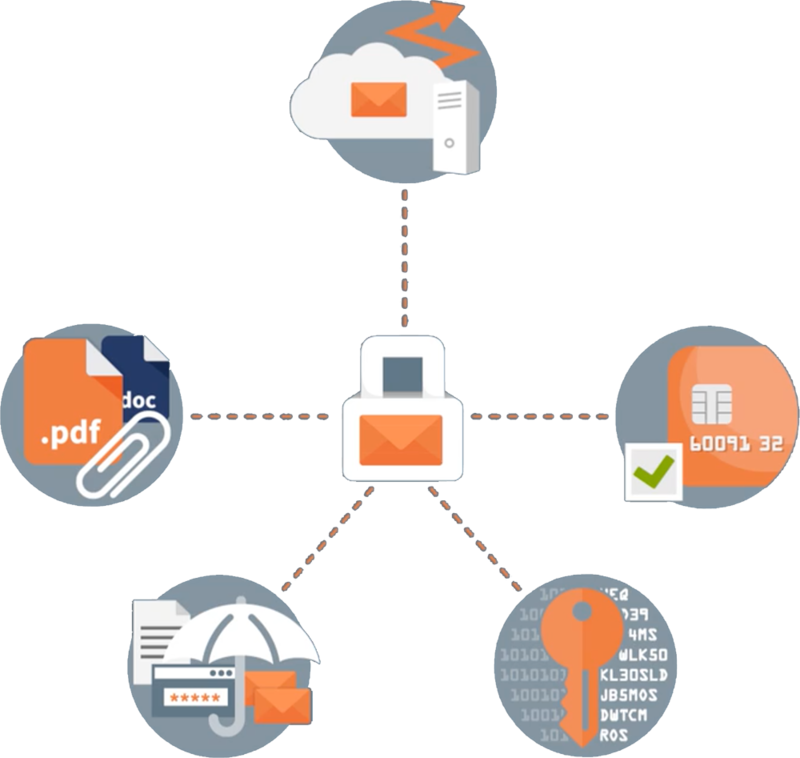 Protect your organization from the loss of intellectual property, customer data and other sensitive information via email. 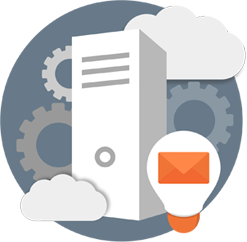 Email content and secure communication policies can be created and applied to outbound traffic in real-time. 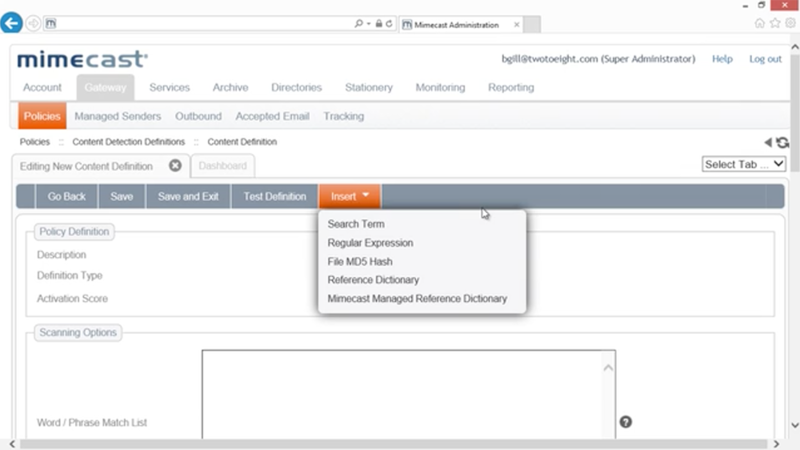 Enable your users to send and receive large files as a seamless part of their email workflow without using file-sharing services that are outside your security controls. As organizations migrate their email operations into the cloud, they face shifts in operational dependencies, poor visibility into security, and unexpected risk. 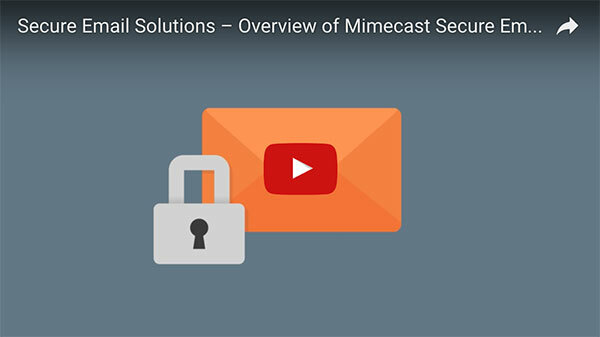 Mimecast offers a spectrum of solutions that span security, data protection, business continuity and end-user empowerment to help you restore email resilience.